“I can highly recommend Mark and his team at Telfords Accountants. As a start-up business that has grown quickly, we have found Mark’s support utterly invaluable. 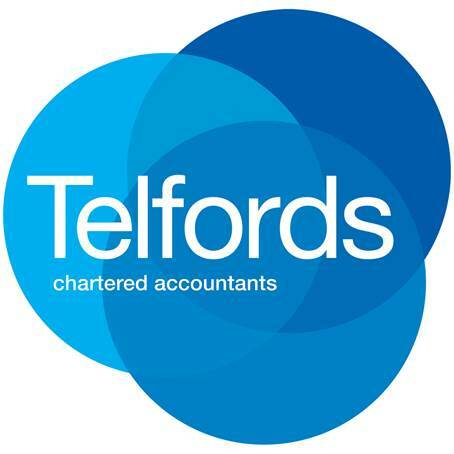 Having experienced poor accounting support previously, it was, and continues to be, a breath of fresh air working with Telfords Accountants. The support is prompt, pro-active, detailed but to the point. 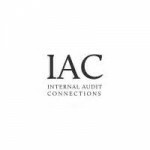 provide specialist recruitment services for the audit, risk and assurance sector. We have worked closely with the directors from the very start of our relationship. Key to the services being provided was having financial information which was up to date and accessible as it formed the basis of much of the additional services provided. Using Xero and in particular the monthly reports, budgeting and forecasting has enabled the business to plan its growth in a structured and controlled manner.